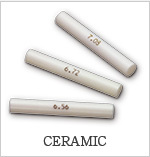 The PIN GAUGE is the pin shape according to fixed size precisely. 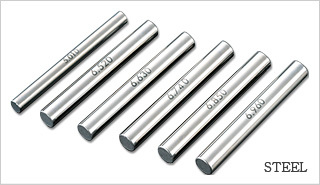 The primary purpose of PIN GAUGE is to measure and inspect the diameter of samll holes, it also can be used as a test bar for geometric deviations measurements. 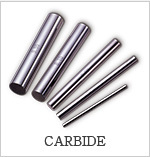 For purchase of PIN GAUGE, please visit our website. For more information about the PIN GAUGE, please visit our E-catalogue. Any inquiries about the PIN GAUGE, please contact our customer service.